Significant investment, a rise in staycations and the continued growth in inbound tourism are set to provide a major boost for UK attractions according to the leisure industry’s leading trade association. BALPPA, The British Association of Leisure Parks, Piers and Attractions, is predicting a busy start to the main 2018 season. The continued relative weakness of Sterling and uncertainty surrounding Brexit, combined with the launch of a range of significant new rides, innovative features and exciting events, is likely to encourage more international visits and lead to even more Britons opting to holiday at home. The UK experienced an overall increase in international visitors in 2017 according to Government data. Total inbound tourism increased (6.6%) and while domestic visitation to London was affected by security concerns, spend in the UK’s regions increased as holidaymakers chose to enjoy leisure time in the UK. VisitBritain expects inbound tourism for 2018 to increase on already record-breaking levels albeit at a more modest rate, and the UK will have plenty to offer both international visitors and domestic tourists with investments across theme parks, family entertainment centres, local attractions, zoos and piers totalling well in excess of £50m. 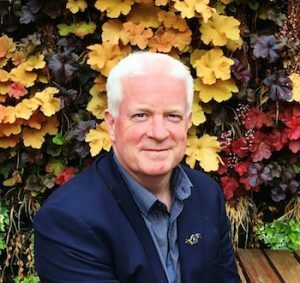 Paul Kelly, Chief Executive of BALPPA, said: “Major investment across the industry means there’s lots of great new attractions on offer throughout the UK. 2018 will see the launch of ground-breaking rides and new accommodation offerings at some of the UK’s leading theme parks. 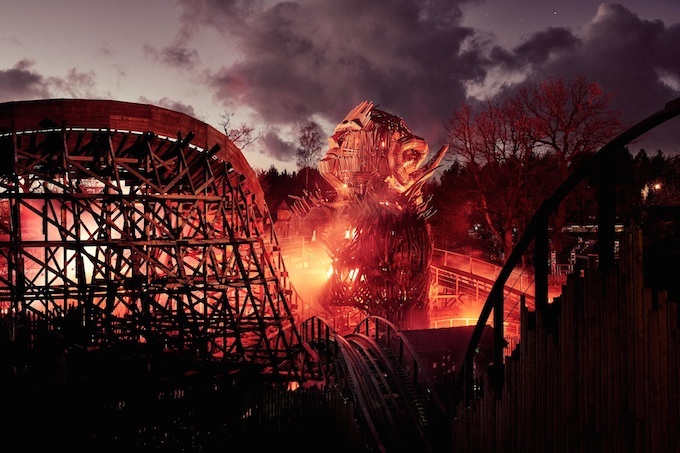 The Wicker Man, the first wooden rollercoaster in the country for over 20 years, will open to the public in March at Staffordshire’s Alton Towers Resort, exhilarating riders with a fusion of wood and fire. Visitors to the North West will be keen to ride Blackpool Pleasure Beach’s brand new double-launch roller coaster Icon. The Midlands will also see the launch of Merlin’s new concept The Bear Grylls Adventure at Birmingham’s NEC. Inspired by the world-famous survivalist and adventurer, the first-of-its-kind indoor attraction challenges visitors to face their fears with adventure activities. Chessington World of Adventures resort welcomes four endangered Amur tigers to its new enlarged, innovative enclosure Land of the Tiger encompassing Europe’s first overhead trails. Crealy Adventure Park & Resort in Devon is investing significantly in new accommodation types; the Pre-Pitched Tourers and Beach House Lodges, a new Clubhouse, and an all-new entertainment offering. Hampshire-based Paultons Park is launching two new rides at the world’s first Peppa Pig World. The Queen’s Flying Coach Ride and Grampy Rabbit’s Sailing Club will be unveiled to the public on 16 May 2018.